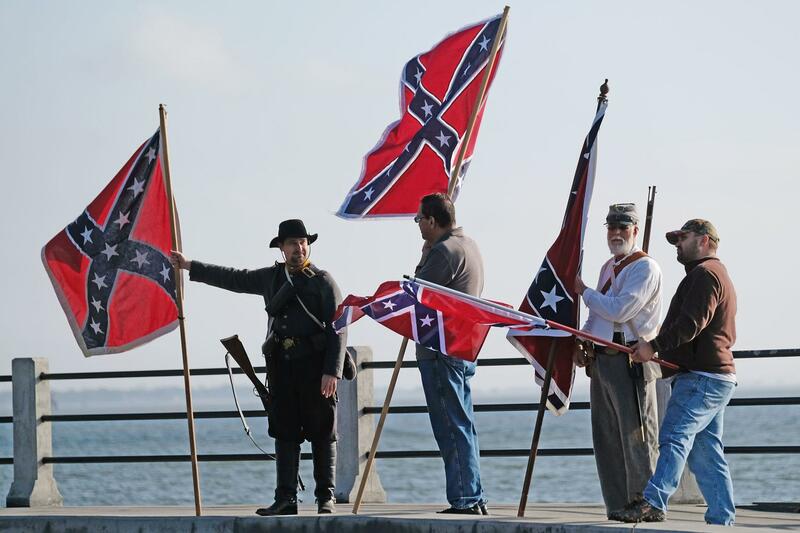 ANDERSON, S.C. (AP) — The chairman of the South Carolina Secessionist Party says the group is dissolving. The group is responsible for at least two Confederate flag displays in Clemson since September. But he says the membership fractured before the move of a Confederate flag to the state Confederate Relic Room and Military Museum this month. A senior research analyst at the Southern Poverty Law Center’s Intelligence Project, Keegan Hankes, says the group was relatively minor in the larger Confederate movement.